An Island Farm Heritage Group is in the process of being formed with a view to restoring Hut 9 and opening it as a tourist attraction. 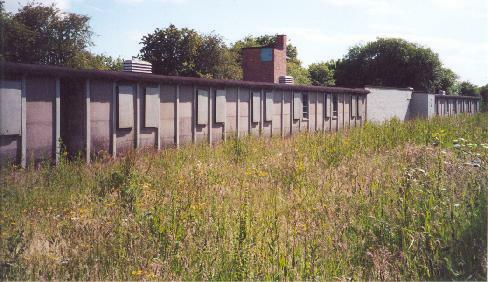 The idea is not only to detail Hut 9 and its life as part of a POW camp, but also to use it to tell the whole story of Bridgend and South Wales during WWII. Material such as photos and letters etc have already been donated and eventually these will featured in the Hut, as part of the exhibition, but if you have any material or anecdotes etc which you would like to contribute then the Group would love to hear from you. 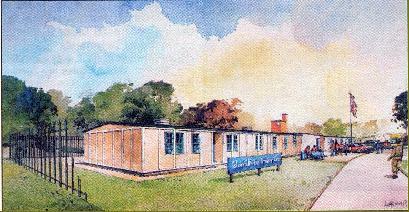 Likewise, if you would like to join the Group or receive emails about Hut 9 e.g. planned open days etc then please send us an email.